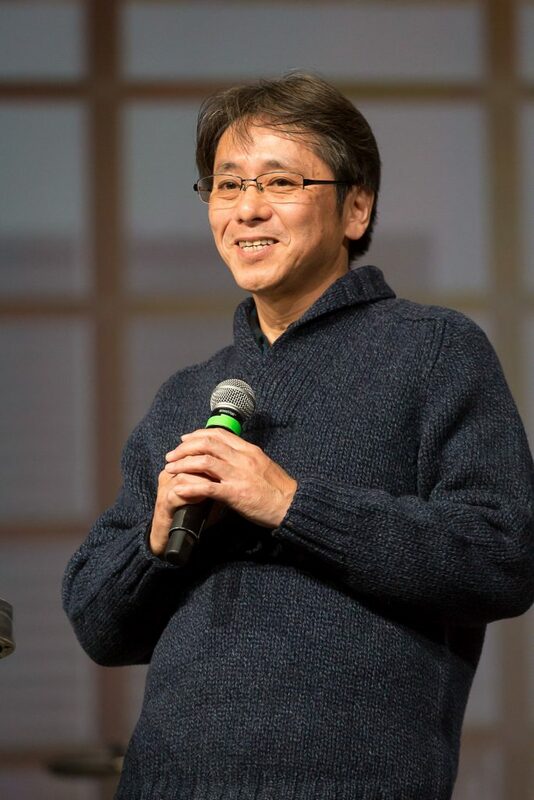 ODAWARA, JAPAN (June 7, 2017) – Six years after an earthquake and resulting tsunami devastated much of this country, thousands of people still are without homes, and the Japan Covenant Church is one of the few Christian organizations still ministering in areas set aside for temporary housing, said Yoshinobu Katsumata, the denomination’s president. The 9.1 magnitude earthquake that struck on March 11, 2011, was the fourth largest in recorded history, but it was the resulting tsunami that wiped out hundreds of miles of coastline, destroyed or damaged one million buildings, and accounted for 95 percent of the death toll. Damage to the Fukushima Daiichi nuclear plant caused a radiation link, which became the most significant nuclear incident since Chernobyl in 1986. People still are not allowed within roughly 18 miles of the nuclear reactor, Katsumata said. But even as the rest of the country has moved on to other concerns, the Japan Covenant Church continues to minister among those communities. In the years since the disaster, the denomination also has developed a deeper sense of call to sacrifice for ministry to others. 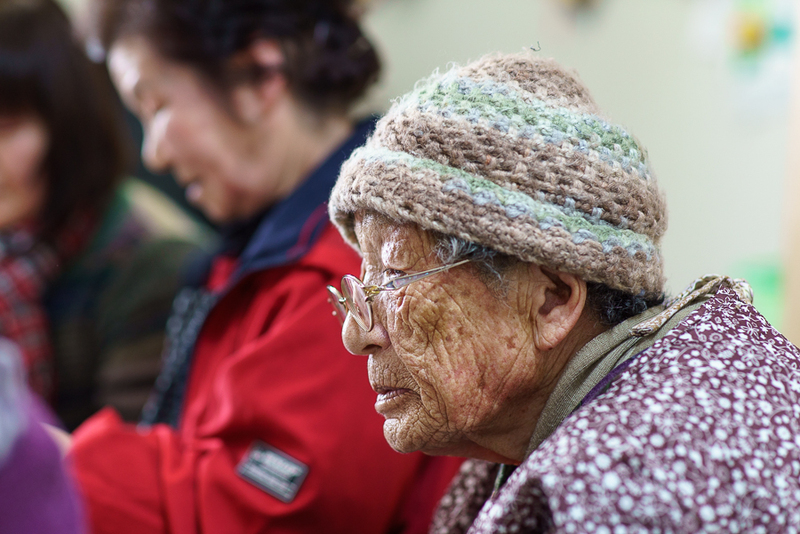 “In the past, it’s been mostly true that Japanese people take care of themselves and their families and don’t think about making any kind of sacrifice to help someone they’ve never met, even if they’re fellow Japanese,” Katsumata said.